The “Madden” football franchise may not be the crown jewel at Electronic Arts anymore, but it still shines pretty bright. And this year, EA is counting on that shine to help it launch the company’s boldest digital push to date. 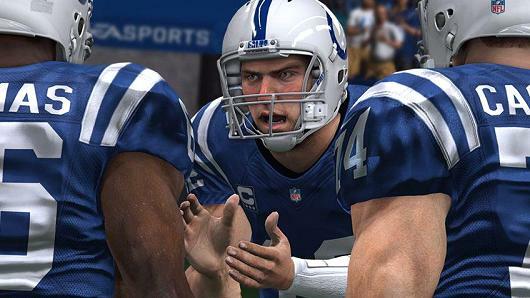 “Madden 15,” the 26th installment in the long-running series, officially hits store shelves on Aug. 26, but superfans of the game were able to start playing on Aug. 21 by subscribing to EA Access, a just-launched Netflix-like service that lets fans play back catalog EA games and get early looks at new titles for $5 per month or $30 per year.